Antonio Negron. 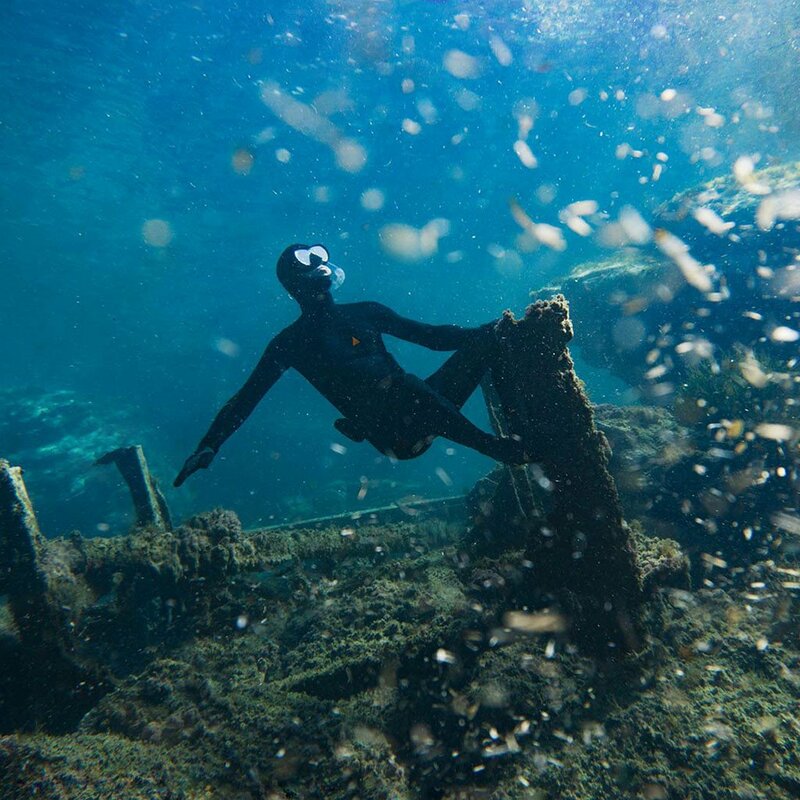 A freediving fisherman from the Caribbean. He explains the importance of taking only what you need and clears up some of the misconceptions of spearfishing. He explains how spearfishing is often seen only about killing, but in reality many divers dedicate a lot of time to observing the environment and the species to learn more and more about our blue planet. Spearfishing | Where to find fish?